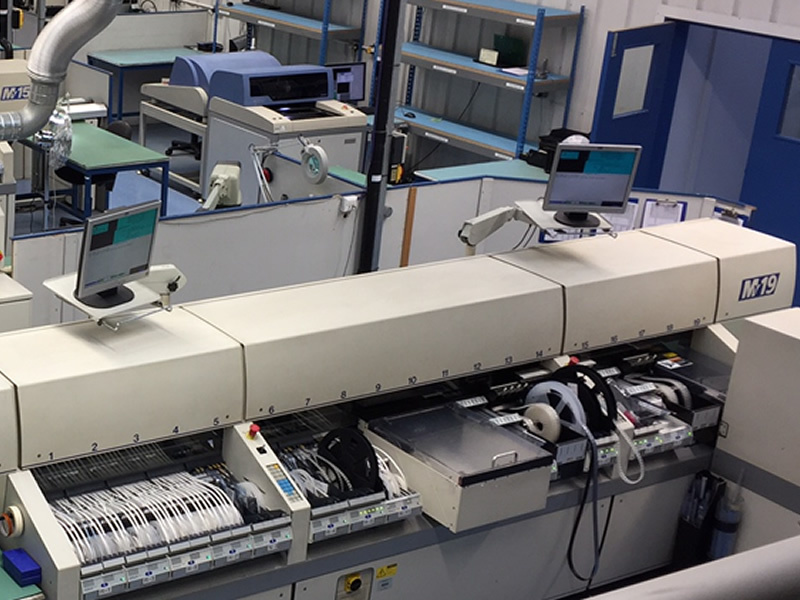 Our advanced machinery and versatile, highly trained staff mean we can offer a full range of services from PCB assembly to complete product. 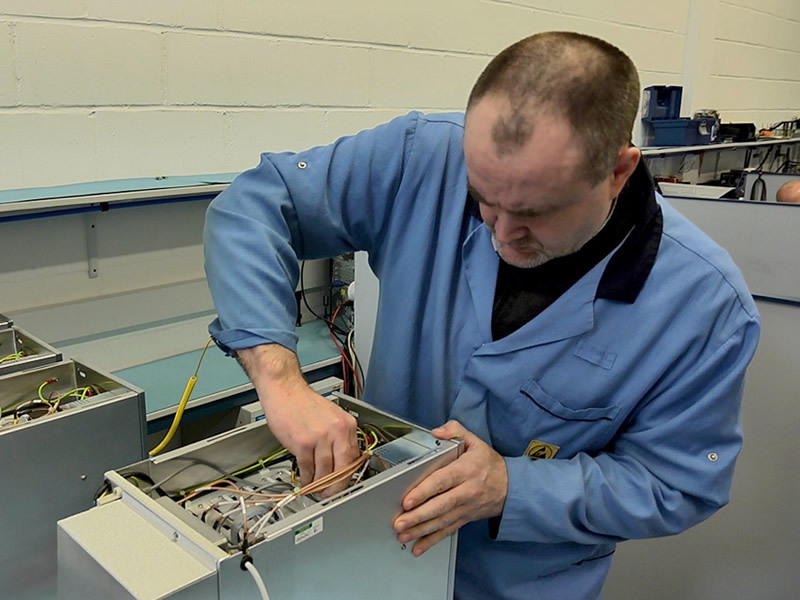 We work closely with our customers to ensure we provide the best electronic assembly solution for their needs. Specialist equipment produces surface mount and through-hole assemblies at any level of complexity. Our versatility and high standards mean we can deliver highly reliable, low and medium volume assemblies. 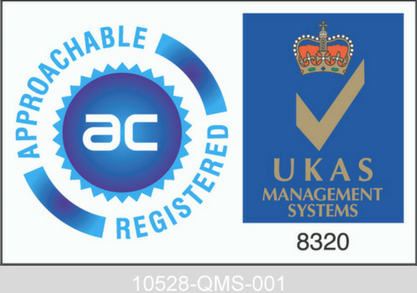 We assemble and test complete products on our customers’ behalf and will deliver them directly to their customers if required.